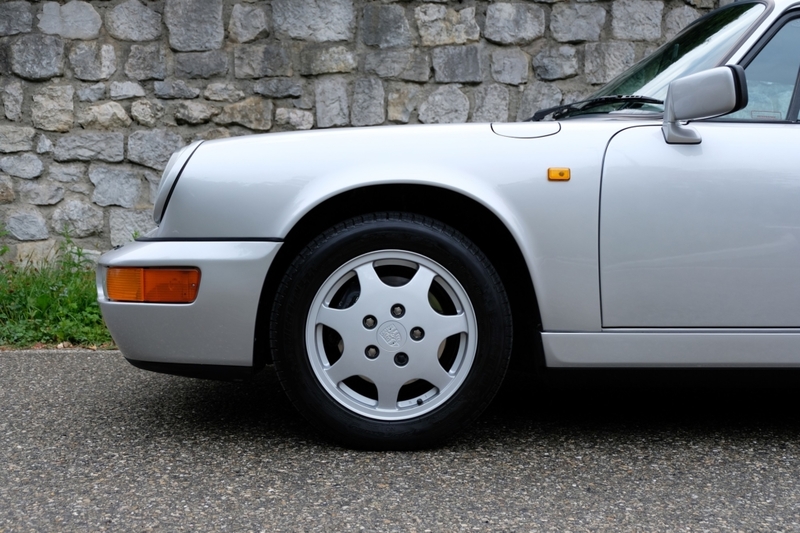 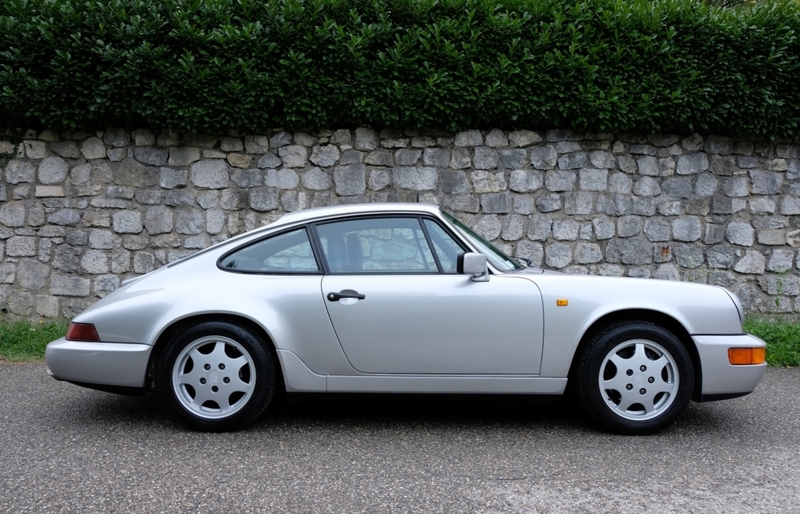 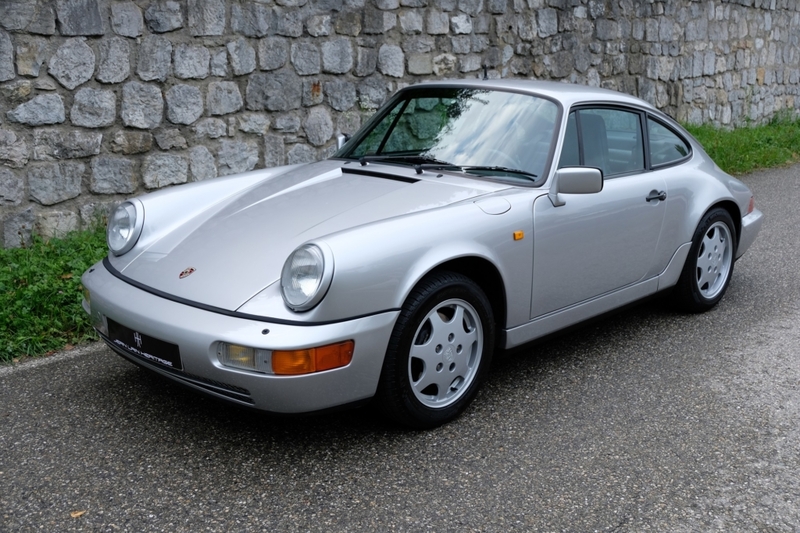 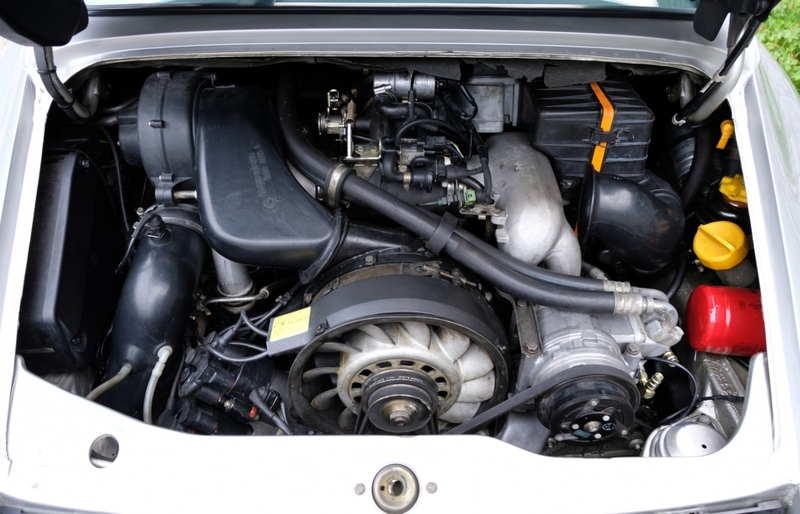 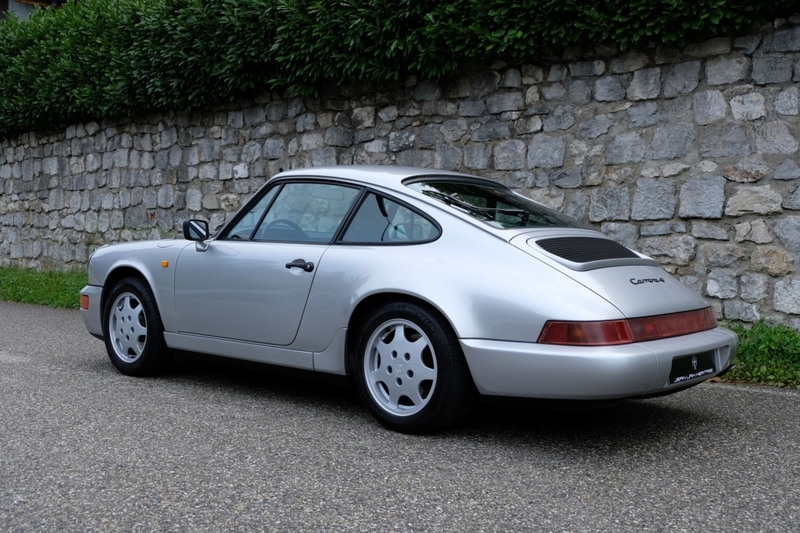 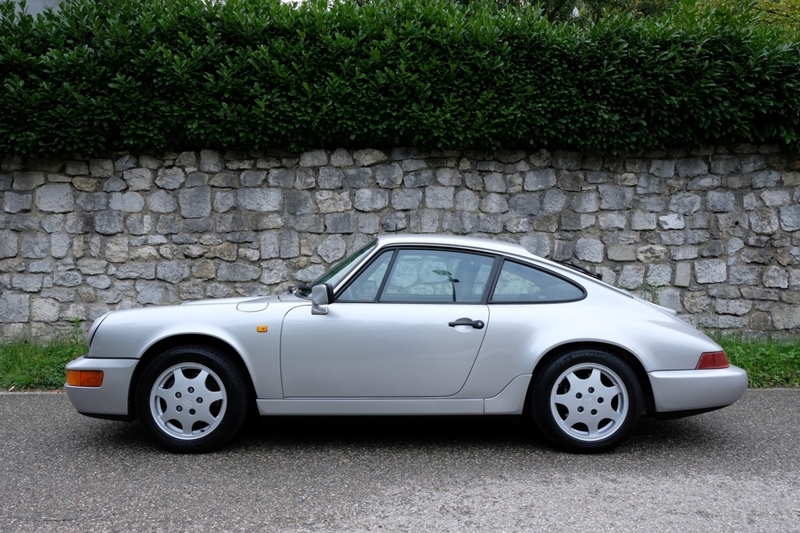 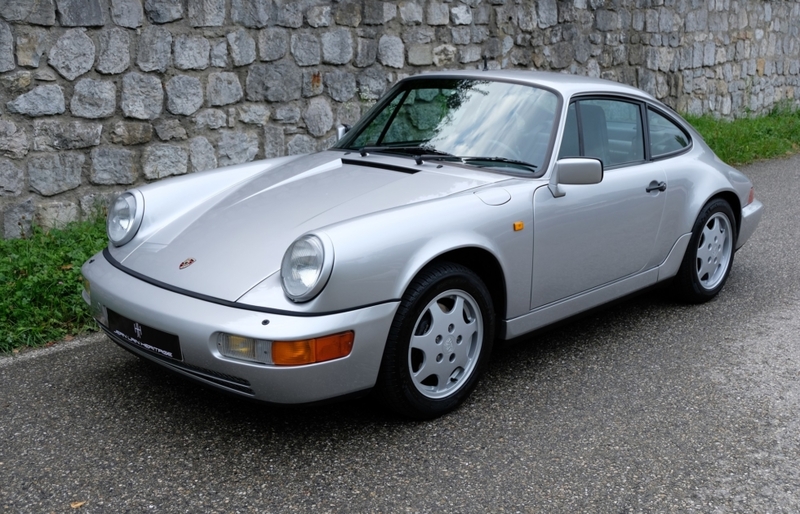 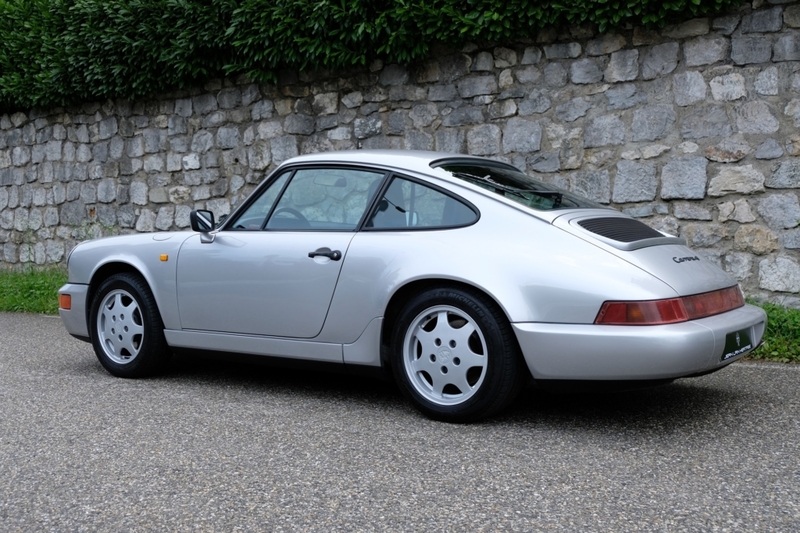 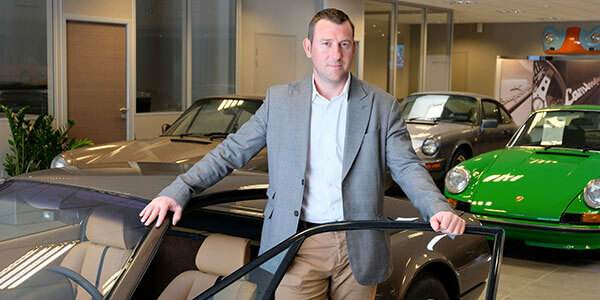 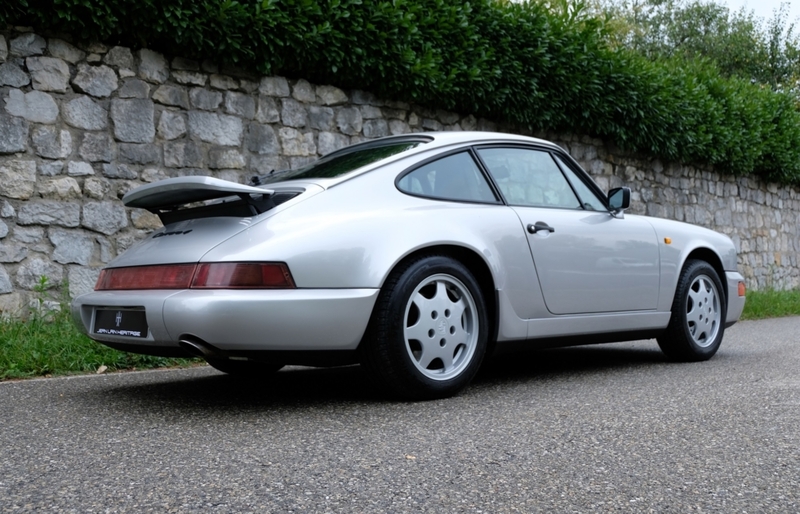 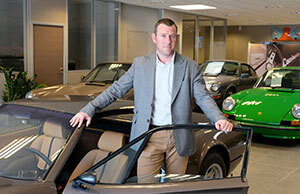 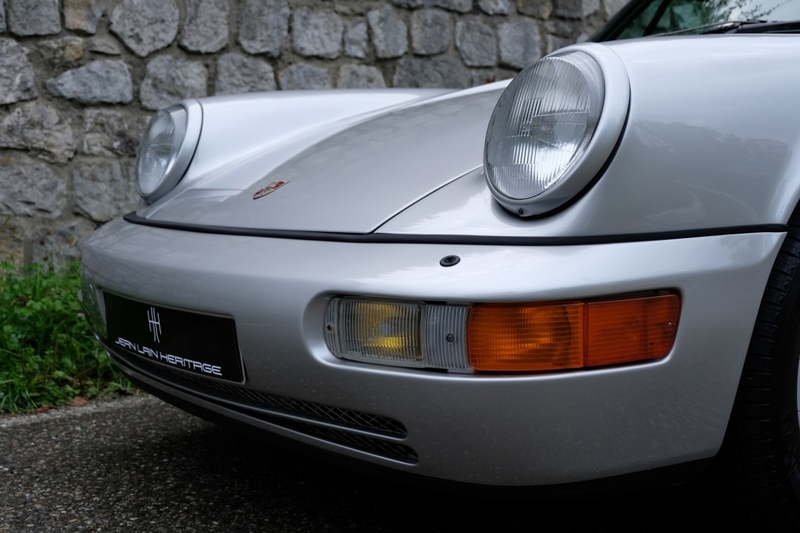 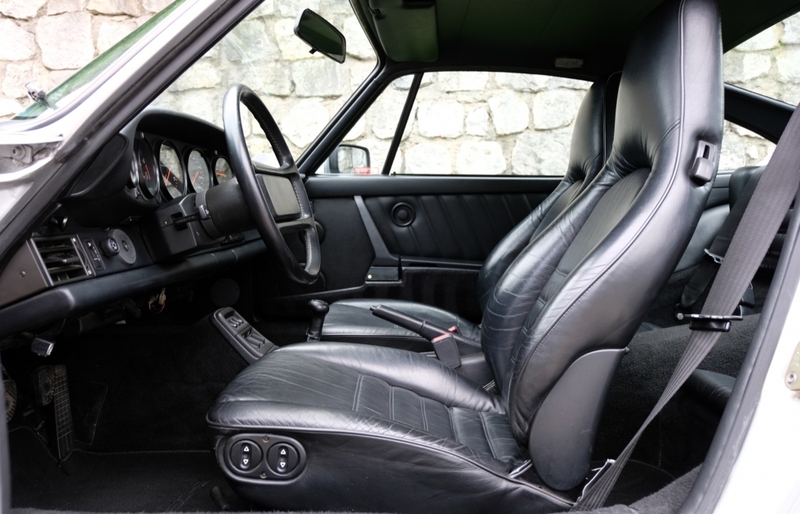 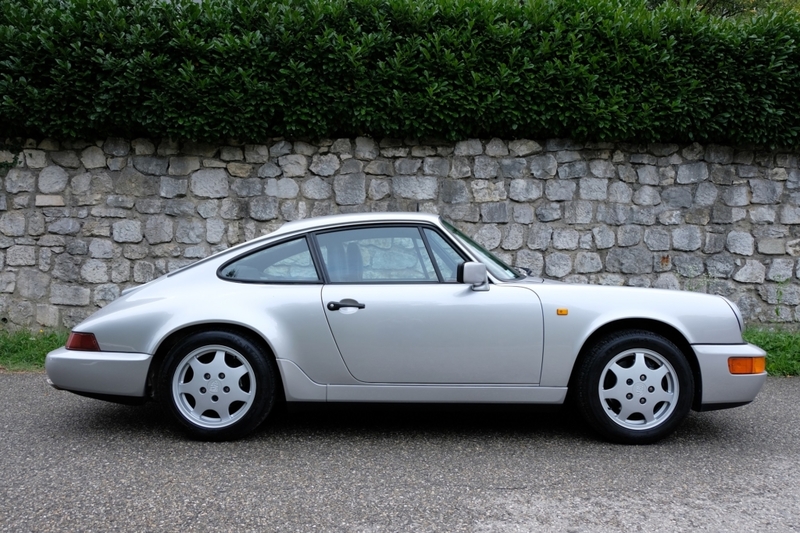 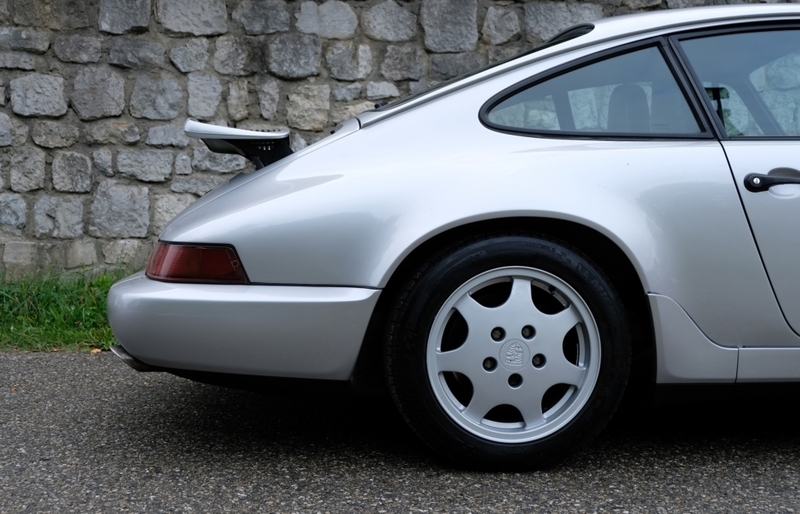 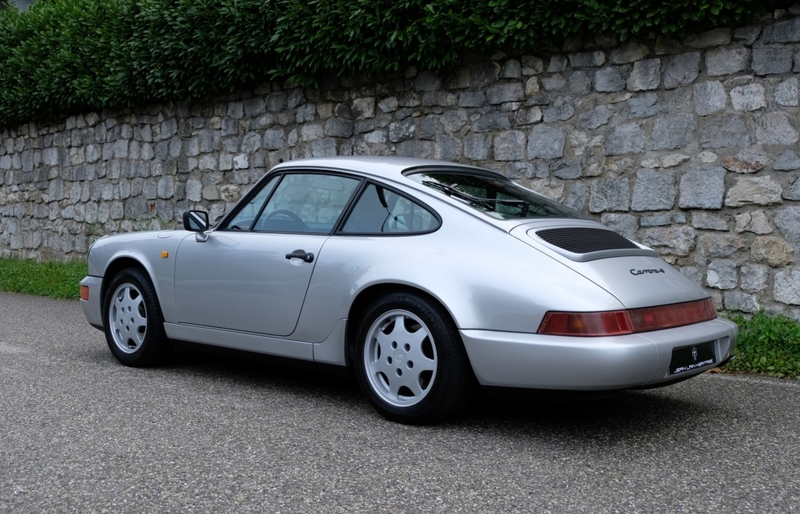 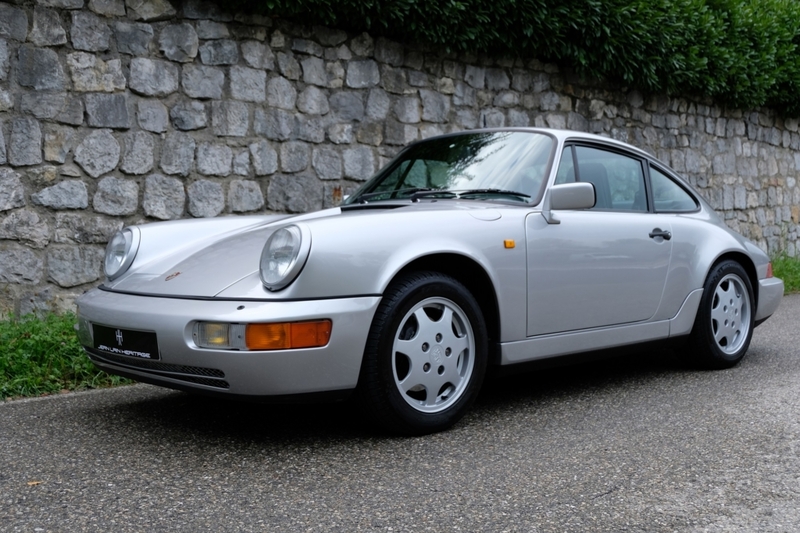 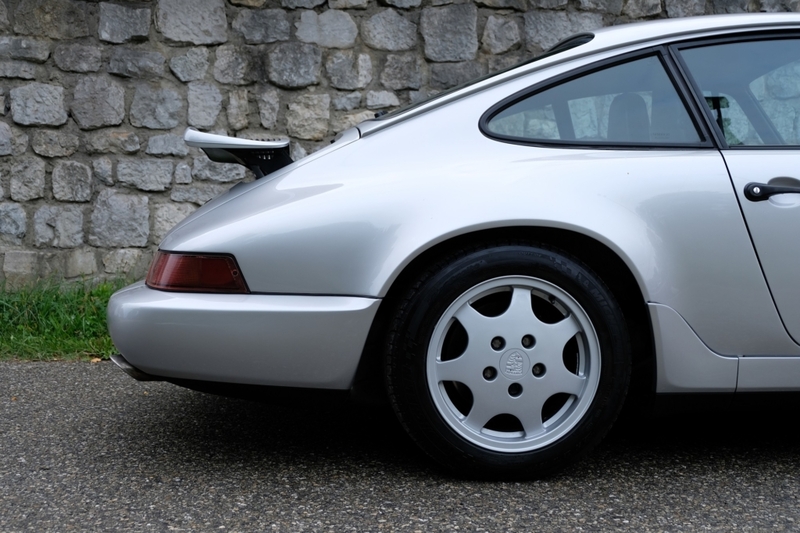 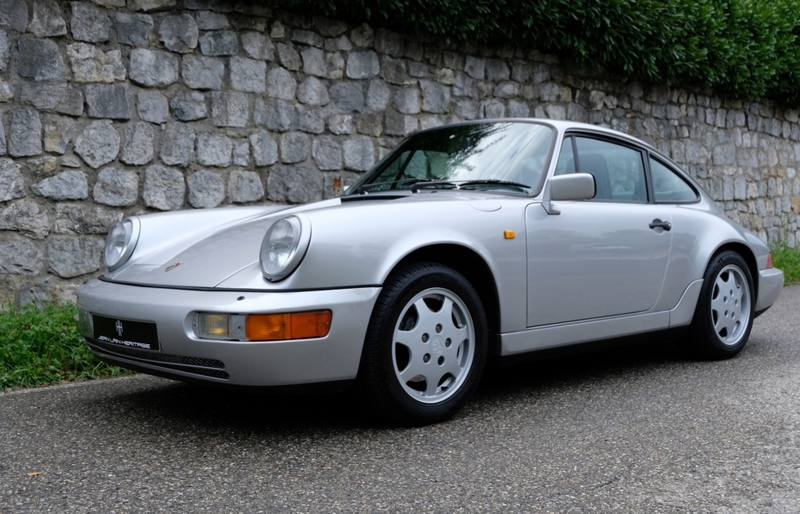 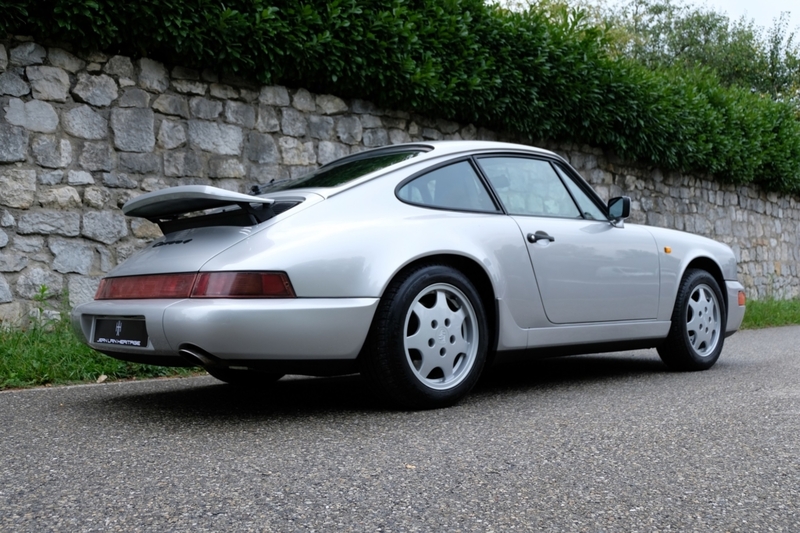 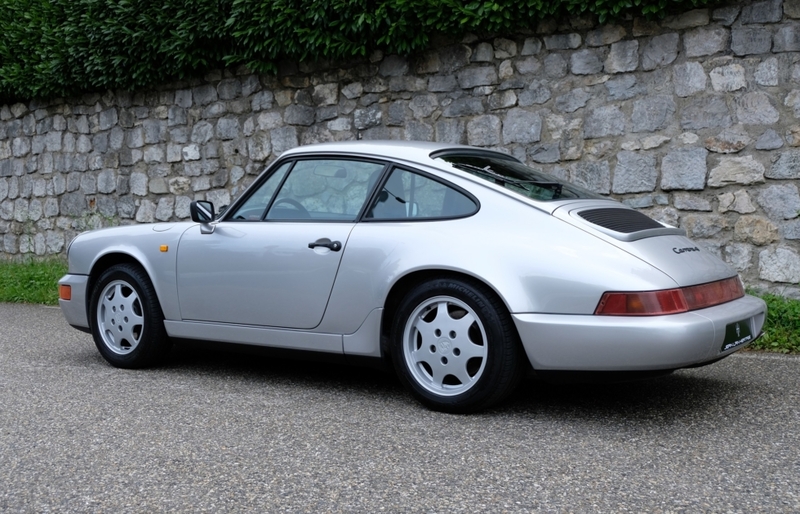 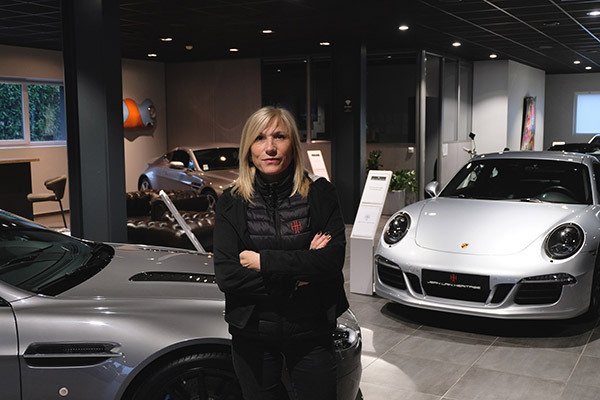 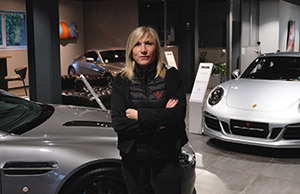 Delivered new in April 1990 by the Porsche Loire Auto dealership in France. 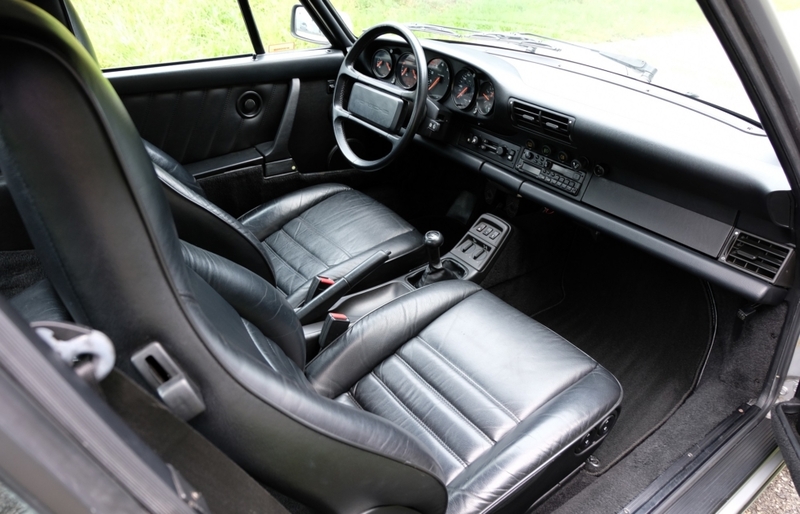 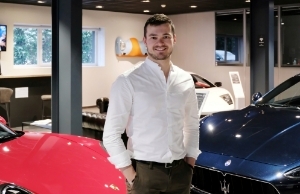 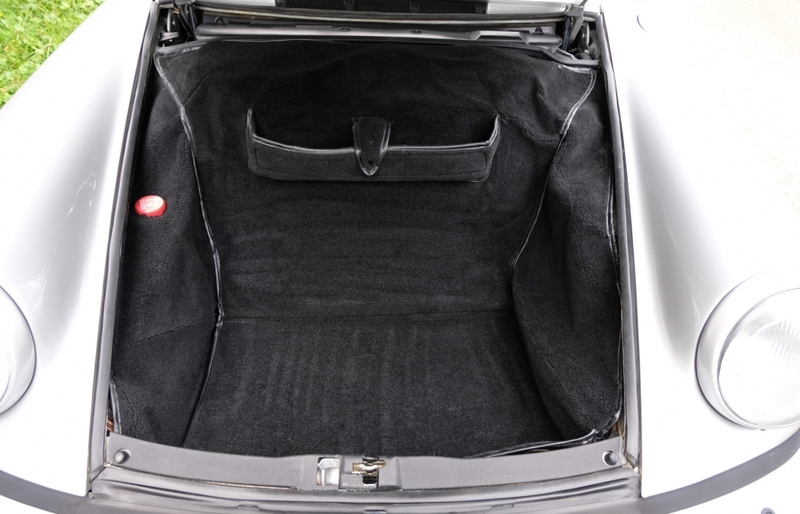 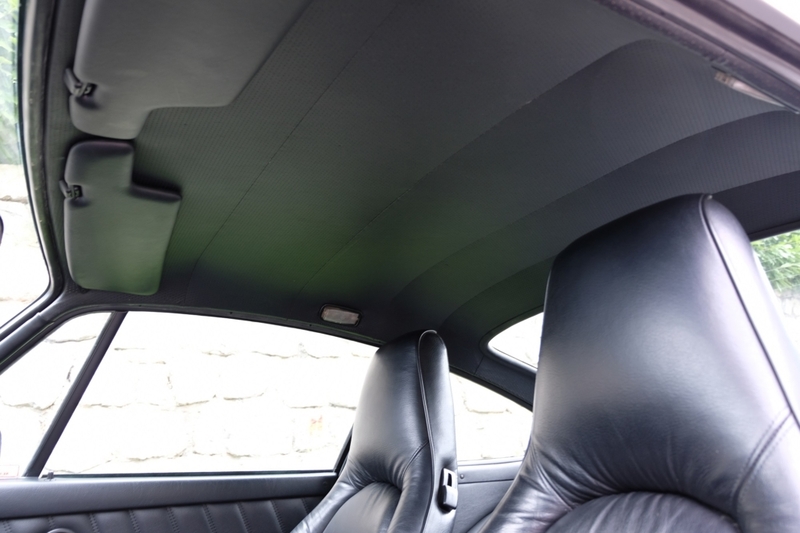 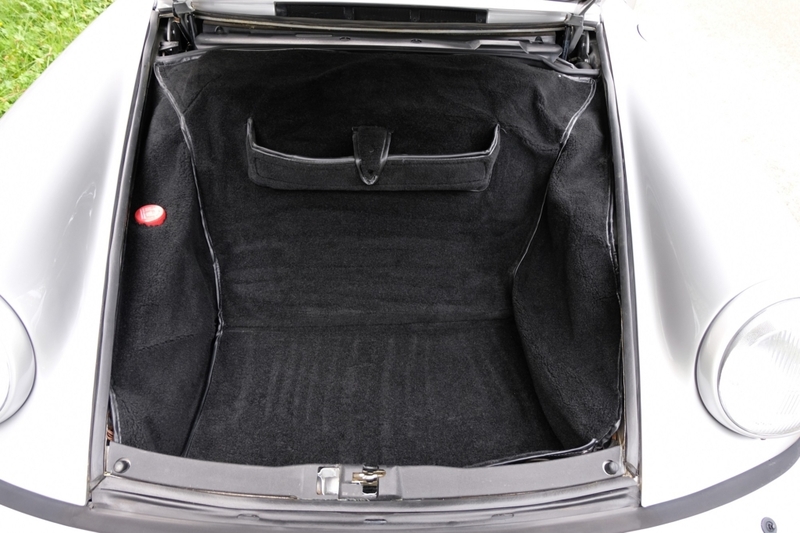 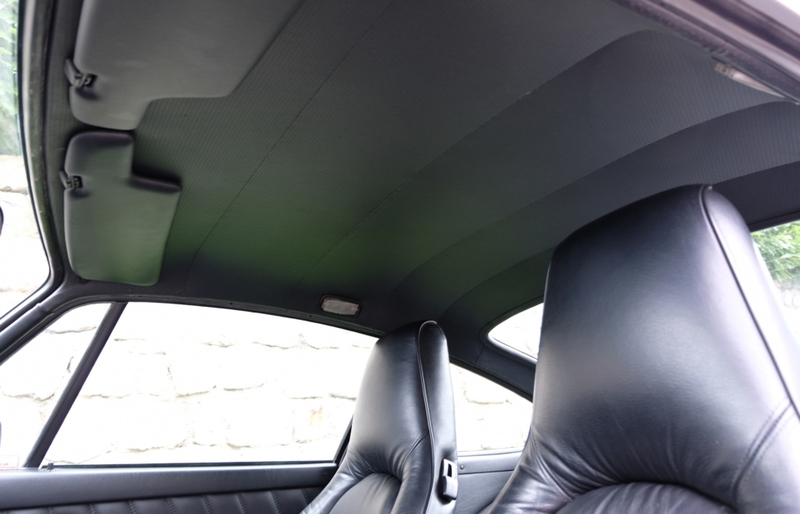 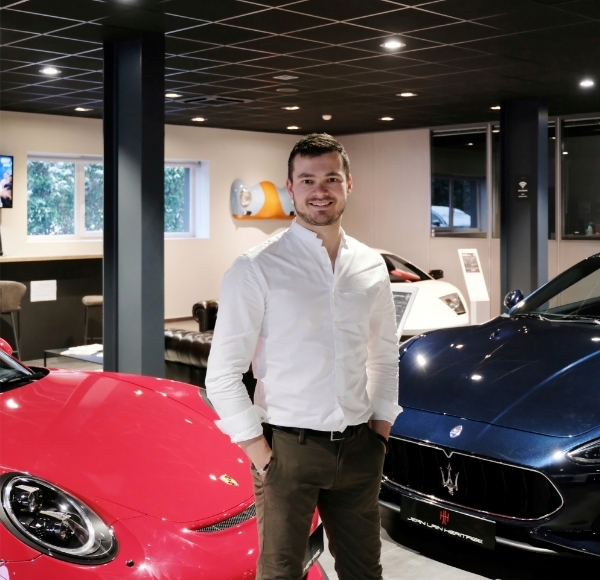 The vehicle is in mint condition indoor / outdoor, and in a sober and elegant original configuration. Vehicle matching numbers and colors. 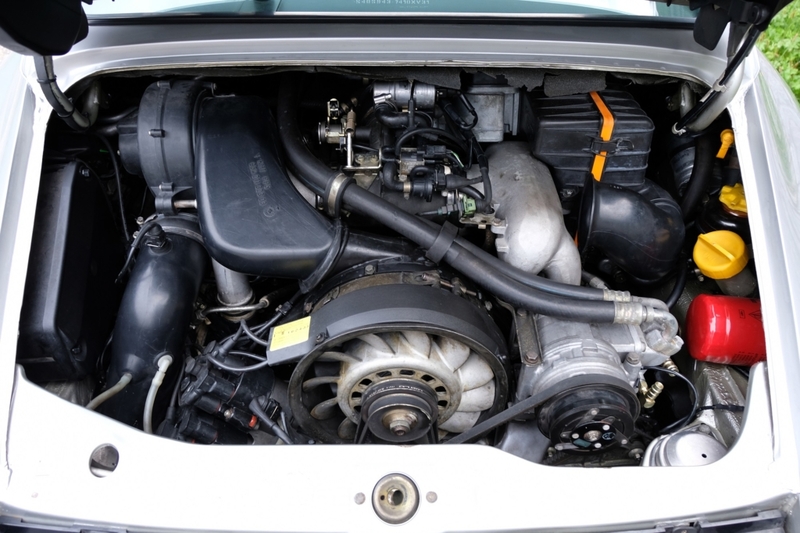 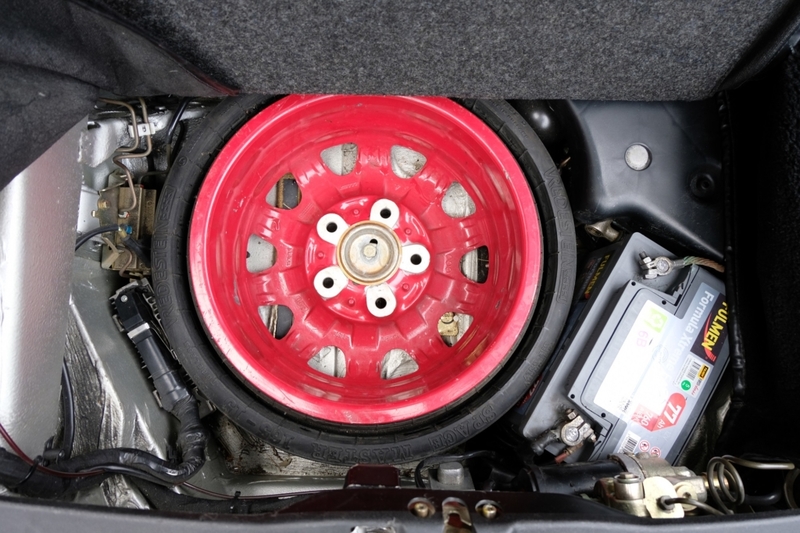 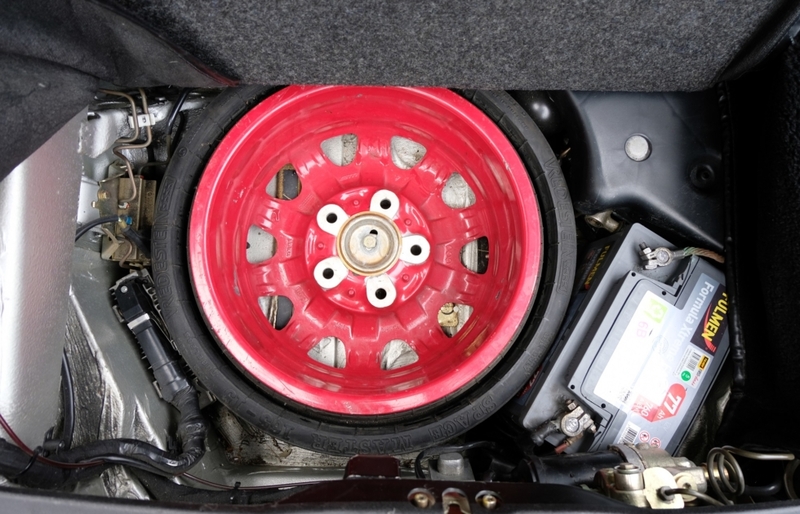 It still has its original manufacture label under the hood. We have a historical record and the original service book with maintenance stamps and vehicle manuals. 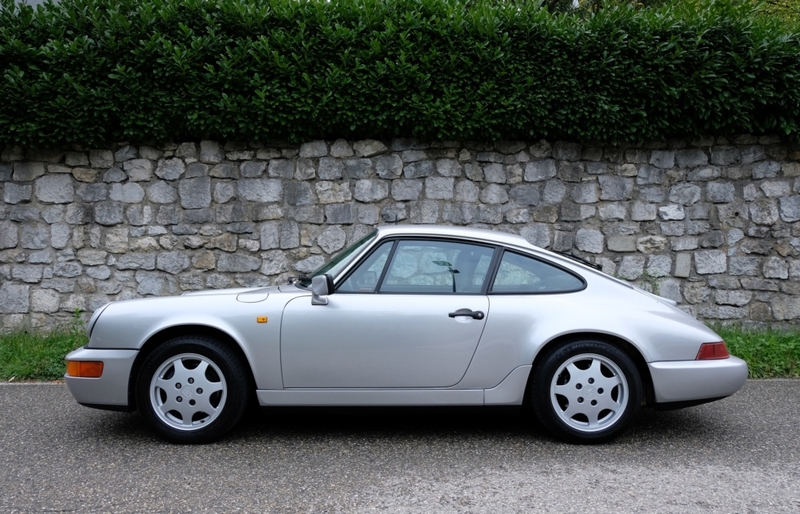 France (C05), Leather steering wheel with raised hub (018), Rear window wiper (425), Air conditioning (573), Leather front seat trim (980).